Whatever you do, do not try to hug Jerry Seinfeld mid interview. The cringe-worthy moment happened Monday night at the David Lynch Foundation’s National Night of Laughter and Song. 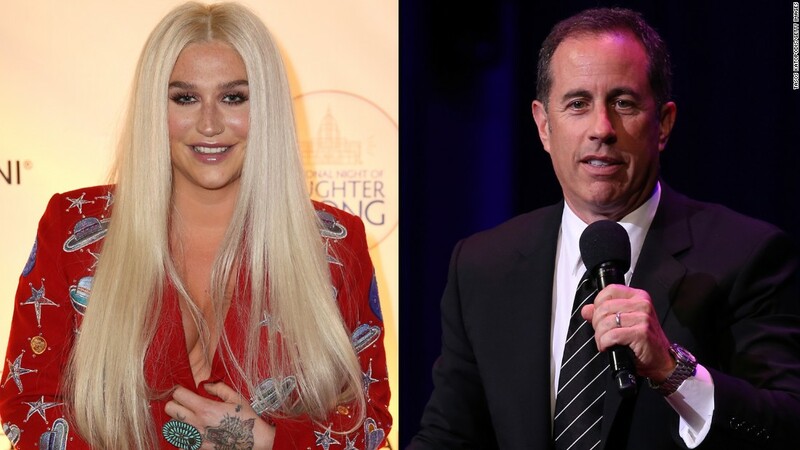 Kesha spotted Seinfeld, who was being interviewed by radio host Tommy McFly, asked for a hug and got a hard deny. 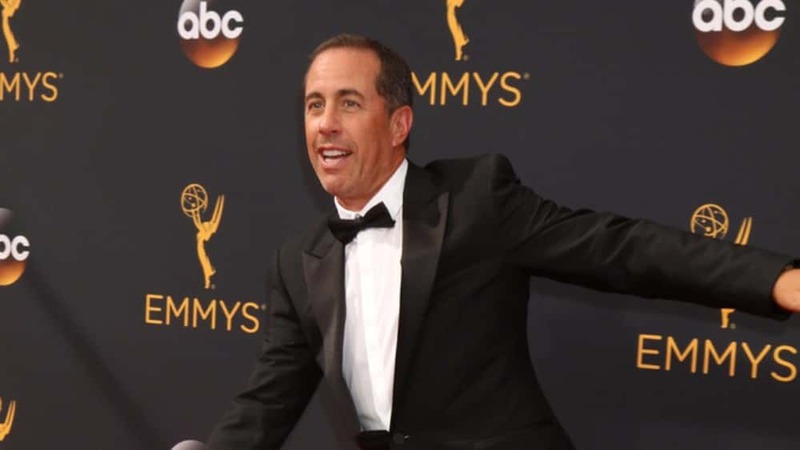 Note to fans: don’t go in for a hug with Jerry Seinfeld.